The weather may have gotten cold early this year, but we’re planning some warm, holiday events to keep your gardening spirits high. Holiday Open House and Book Sale! Our annual Holiday Open House and Book Sale will included both used and new books this year. The open house, which will be held from 9 a.m. to 1 p.m., Saturday, Dec. 1, features specials on MSHS merchandise, discounts on new and renewed memberships, vendors with a variety of garden and craft wares, refreshments and our annual used book sale. This year, we are also clearing out some of the new titles in our store — these are brand new books and will be on deep discount. The open house is a great place to pick up gifts for the gardeners in your life. Most titles sell for $1-$2 with even rare and expensive books going for less than $10. Speaking of books, are you decluttering your own book shelves? If so, drop any gently used gardening books at our office at 2705 Lincoln Drive in Roseville. We’re accepting books through Nov. 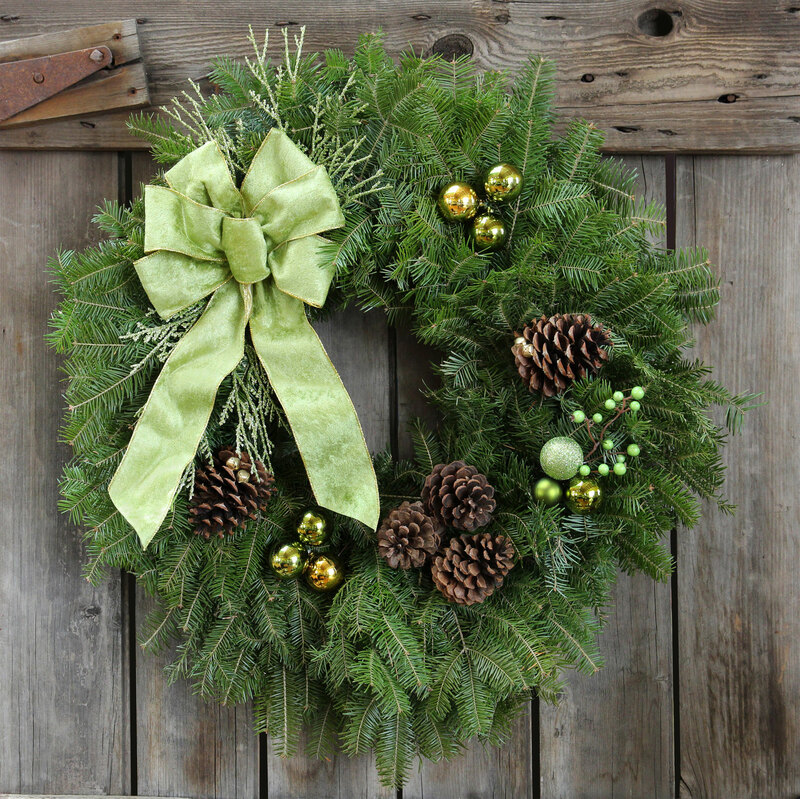 Formerly called the Gardening Gals Get-Together, we’ve moved the location of our holiday wreath class, too. This year, we will be at the lovely Hamilton Studios in Minneapolis, beginning at 6:30 p.m., Tuesday, Dec. 4, creating beautiful front-door wreaths and enjoying appetizers. In this class, we all start with the same wreath kit from Mickman Brothers, but you’ll have plenty of chances to add your own personality and style to the kit. Bring your own wire cutter or ribbon scissors, if you have them. This has been a very popular class in the past, so sign up early! The class is $38 for MSHS members, $43 for nonmembers, which includes the wreath kit, instruction and appetizers. Did you know that our office has a small shop filled with perfect gifts for the gardener in your life? Books, garden art, wind chimes, garden-themed T-shirts and more are available in the Northern Gardener shop at 2705 Lincoln Dr. in Roseville. (It’s just north of County Road C on the Snelling Avenue frontage road, just a bit past the shopping strip with Byerly’s in it.) On Dec. 1, 8 and 15, we will have Saturday shopping hours from 9 a.m. to 1 p.m. in addition to our regular business hours during the week. We hope to see you at our holiday events this year!